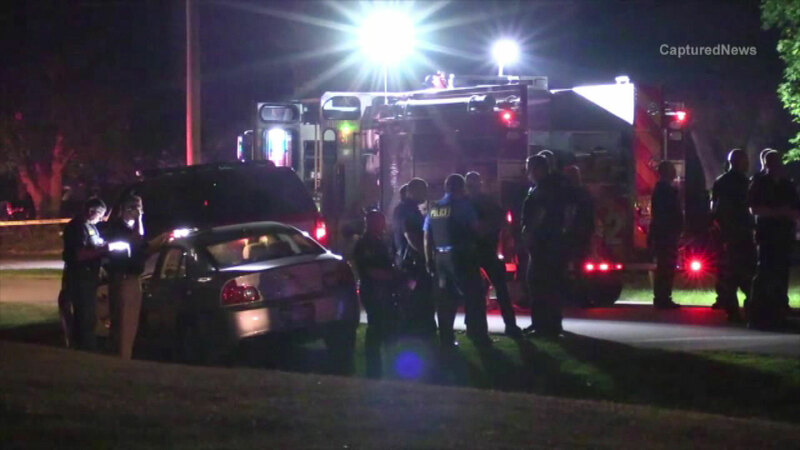 OSWEGO, Ill. (WLS) -- A man was injured during a police-involved shooting in suburban Oswego, police said. Dispatchers got a call around midnight Saturday saying there was going to be a "massacre" and that the caller was going to shoot themselves on the street, police said. When officers arrived in the 100-block of Ashlawn, they say a man pointed a gun at them. The officers then fired and hit the alleged gunman. He was hospitalized with a gunshot wound to the torso but is expected to recover. The two officers involved in the shooting were not injured. The shooting is under an independent investigation by the Illinois State Police.